We don't use a cookie cutter approach. Everyone is unique, just like your special event! We would love to talk to you about your special day, and help you bring it to life. Ash and Michelle's elegant and stylish wedding was located at Ironbark Hill, Pokolbin. An empty barn was the perfect backdrop for the wedding of Kristy and Chris. 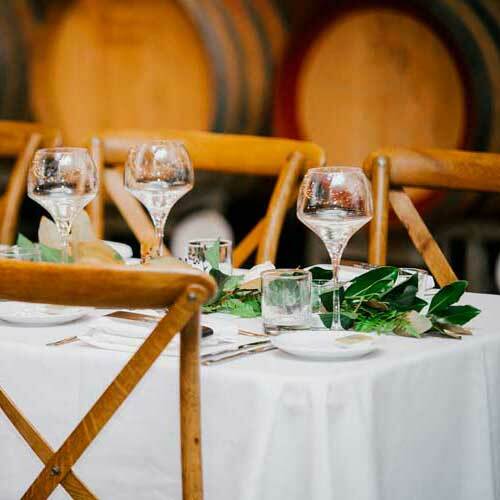 The classic style wedding of Emma and Thomas, located in the Hunter Valley. The wedding of Amanda and Phil will go down in the Isn’t it Lovely history pages. 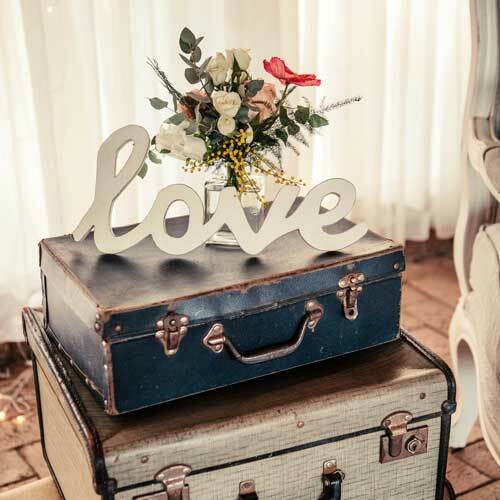 A full service and design vintage floral inspired wedding for Lorna and Shane took place at Belgenny Farm, Camden.